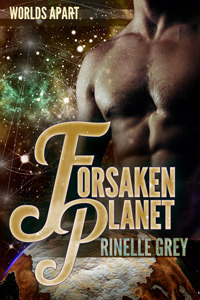 The Barren Planet Romances have all new titles and covers! It's been over 4 years since I published the first book in this series, then called Reckless Rescue! Four years! So I figured it was time for a facelift. 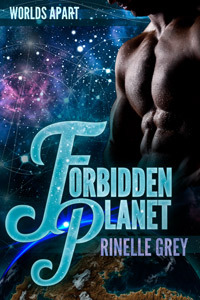 The Barren Planet Romances are now known as the Worlds Apart series, and all the books have new covers, as below. But don't worry, the stories are almost exactly the same. (I may have fixed any typos I found!) If you already have these, no need to re-buy, but if you haven't tried them yet, now is the perfect time! 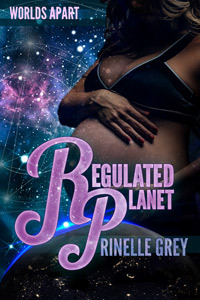 I will be changing the covers on the rest of my site over the next week or so, but it may take me a while, so if you see the old covers around, don't be confused! Bear with me! 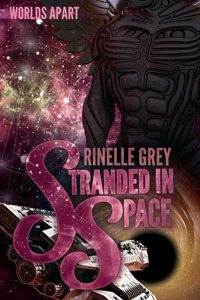 The first three stories can be bought in a box set.